Following the release of his new album ununiform, Tricky shares a new video for ‘New Stole’ (feat. Francesca Belmonte), one of the standouts from the record. 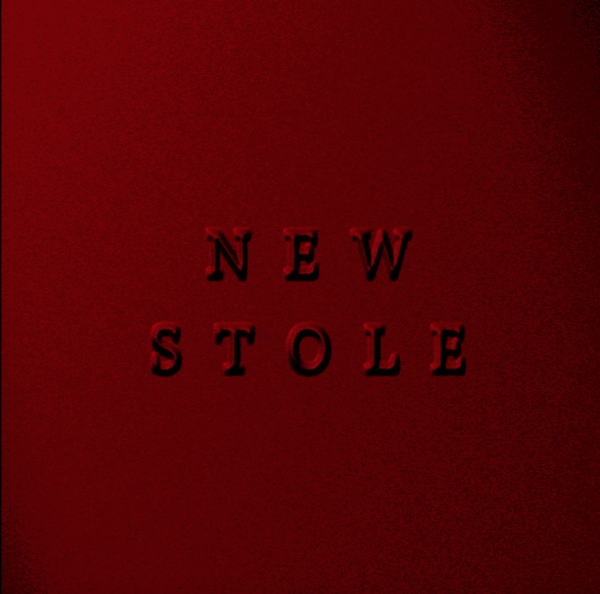 The newly molded revision of Belmonte’s song ‘Stole’ receives a visual treatment courtesy of director Indexthumb. The video is laden with molten wax effects and dark motifs relating directly to the lyrical inspiration of the song – and indeed more tangentially to the imagery of Tricky’s musical career to date. “The animation evokes the idea of someone who will only ever let you get so close, shapeshifting playfully, before melting away before your eyes,” explains Indexthumb.